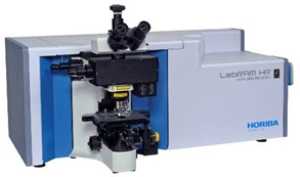 HORIBA Scientific offers their new LabRAM HR Evolution, the latest spectrometer to join the LabRAM series of research Raman spectrometers. The LabRAM HR Evolution is highly versatile. It provides a completely automated extended wavelength range capability. It provides a completely automated extended wavelength range capability. It also has an excellent achromatic optical design with a high focal length. 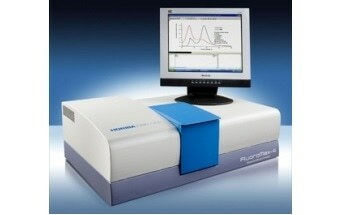 It offers high spectroscopic resolution and a unique wavelength range capability from 200 to 2000nm with an access to frequencies as low as 10cm-1 thanks to the ultra low frequency module, providing high content spectroscopic information for chemical and structural identification as also a precise spatial resolution at sub-micron scale. 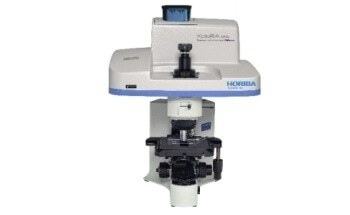 It is ideally suited to both micro- and macro-measurements, and offers advanced confocal imaging capabilities in 2D and 3D. The true confocal microscope enables the most detailed images and analysis to be obtained with speed and confidence. 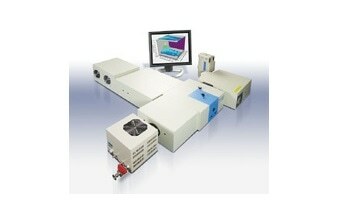 Dual Path Optics offers fast, simple switching between UV and VIS/NIR regions. No adjustment or alignment is required. 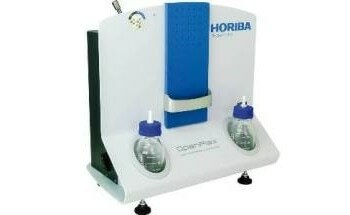 The LabRAM Evolution makes use of HORIBA Scientific’s new LabSpec 6 Spectroscopy Suite. LabSpec 6 provides complete instrument control and data processing, assuring fast and reliable results. 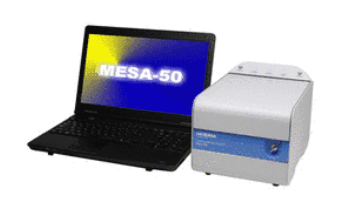 It combines simplicity with powerful analytical functionality, and opens up a full range of experiment protocols, from basic spectrum acquisition to hyperspectral confocal imaging. 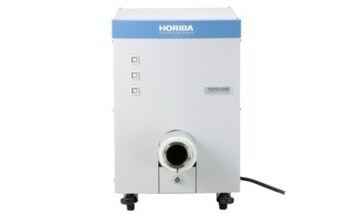 HORIBA Scientific’s new LabRAM HR Evolution provides guaranteed high performance and sensitivity, with intuitive simplicity, making it the ultimate instrument for Raman spectroscopy.